Gyms and fitness businesses need to have an online presence. People expect to be able to find credible businesses online. Not every business owner has a large amount of money sitting around to spend on a custom theme design. 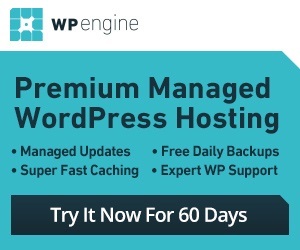 But there are many decent and affordable WordPress themes available for gyms. Gym Extream happens to be one of those. Gym Extream is good looking and easy to customize. It offers schedule, gallery, facilities, and slider management. The theme has 8 color variations with a responsive design. You get 3 sliders to get started. A few custom widgets are included (newsletter, featured post, Facebook, Twitter, upcoming classes, and …). You get Google fonts too. 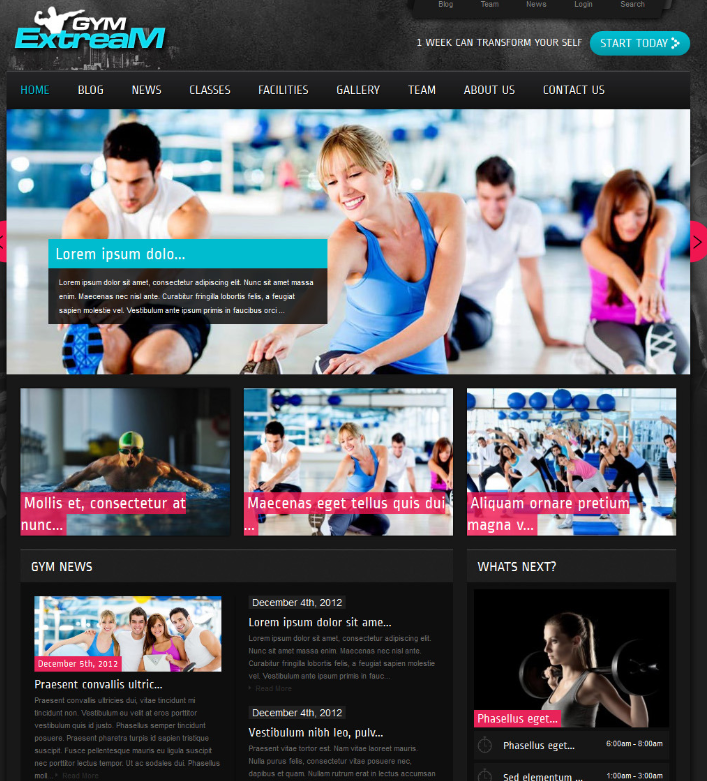 Gym Extream has unlimited sidebars and comes with detailed custom theme options. Changing the color of the theme is easy too. 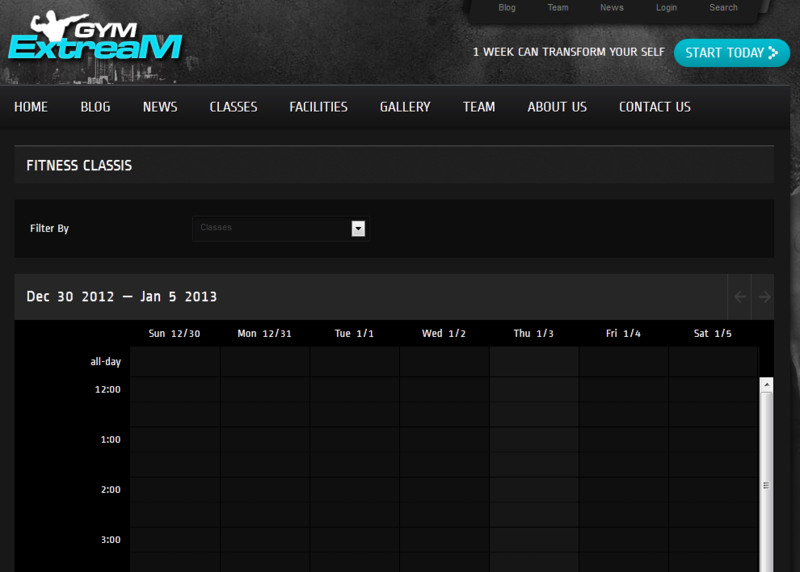 Overall, this is a pretty decent theme for fitness businesses.